The Mill and Helpmann Academy are thrilled to announce the recipient of the 2019 ilDance Professional Development Opportunity, valued at $17,000. Congratulations Jacinta Jeffries!! Jacinta, Adelaide College of the Arts (TAFE SA) / Flinders University dance graduate will undertake a 3-month residency with ilYoung, ilDance’s project based junior company located in Gothenburg, Sweden Directed by Lee Brummer and Israel Aloni. Jacinta, who will depart Adelaide for Sweden mid 2019, was selected for the residency following an intensive audition process with one of the directors of ilDance, Lee Brummer. The audition saw a dozen local dance graduates vying for selection to take part in the ilYoung residency program, ilDance's project based junior company. “I feel so lucky to have been chosen for this amazing opportunity and to work with such inspiring choreographers. The value of this opportunity for a young emerging artist like myself cannot be expressed enough and I am so thankful that Helpmann Academy, The Mill and ilDance can make such a generous contribution and help young artists get out and experience the world. 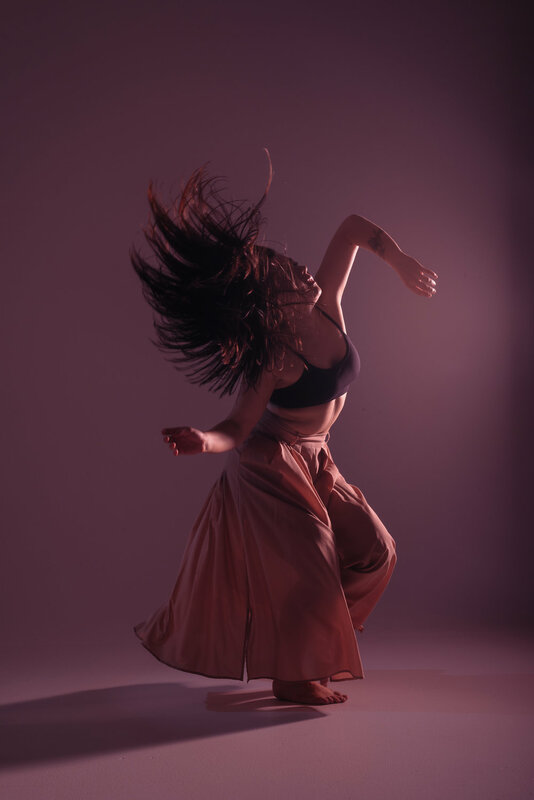 I cannot wait to begin this residency, as travelling to the other side of the world to create and tour a new work with a unique group of dancers is something I’ll never forget.” Jacinta Said. The ilDance Professional Development Opportunity is the result of a partnership between The Mill, Helpmann Academy and ilDance. The award provides an opportunity for emerging South Australian dancers to create strong and meaningful connections with both artists and organisations across Sweden and Europe and will potentially become a platform for future creative opportunities and cultural collaborations. The residency will take a group of 10 young dancers, including Jacinta, from around the world, across Sweden where the cast, choreographers and creative team will engage with the local community in various activities whilst developing a new production by Israel Aloni and Lee Brummer. “We are so very proud to be working with Helpmann Academy and ilDance to provide this opportunity for emerging AC Arts Dance Graduates. It is a unique experience unlike any other provided in Australia, that gives young dancers an insight into professional company practice Europe and the opportunity to build international career pathways.” Katrina Lazaroff (The Mill Director). “We are thrilled to be partnering with The Mill and ilDance to once again provide emerging dancers in South Australia with the opportunity to broaden their horizons and extend their abilities abroad. We can’t wait to see what Jacinta makes of this unique opportunity.” Jane MacFarlane (CEO Helpmann Academy).